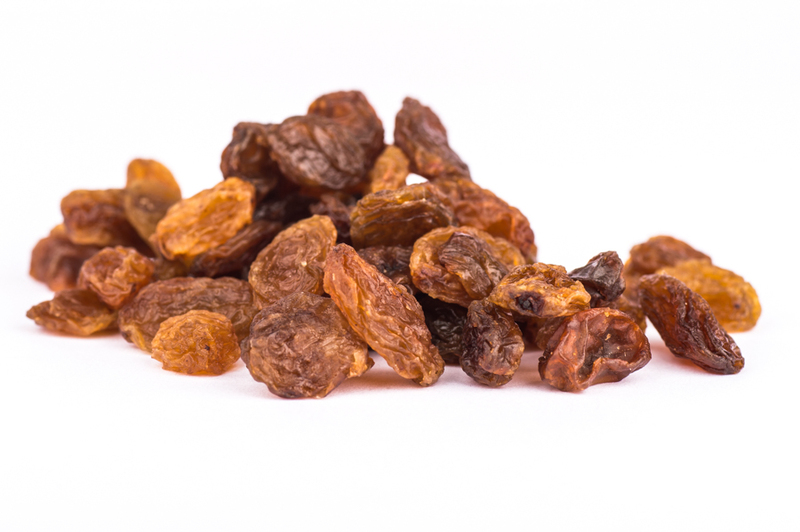 Product is ready-to-use sultanas with a slightly soft and wholesome texture and should be of average quality for the season. Product should have a characteristic sultana taste and should not have any objectionable flavours or odours. The sultanas come from a BRC accredited supply.